Expression of personality has no borders! 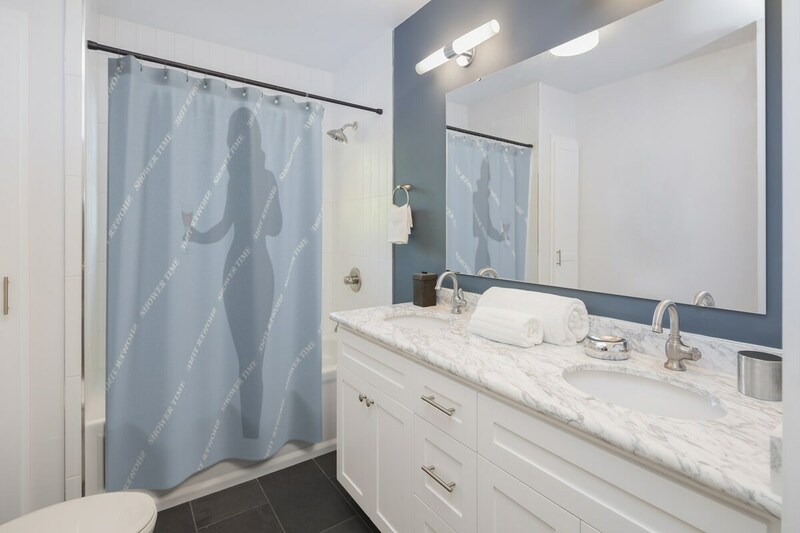 These quality shower curtains with print will add original touch to the most intimate room of one's house. 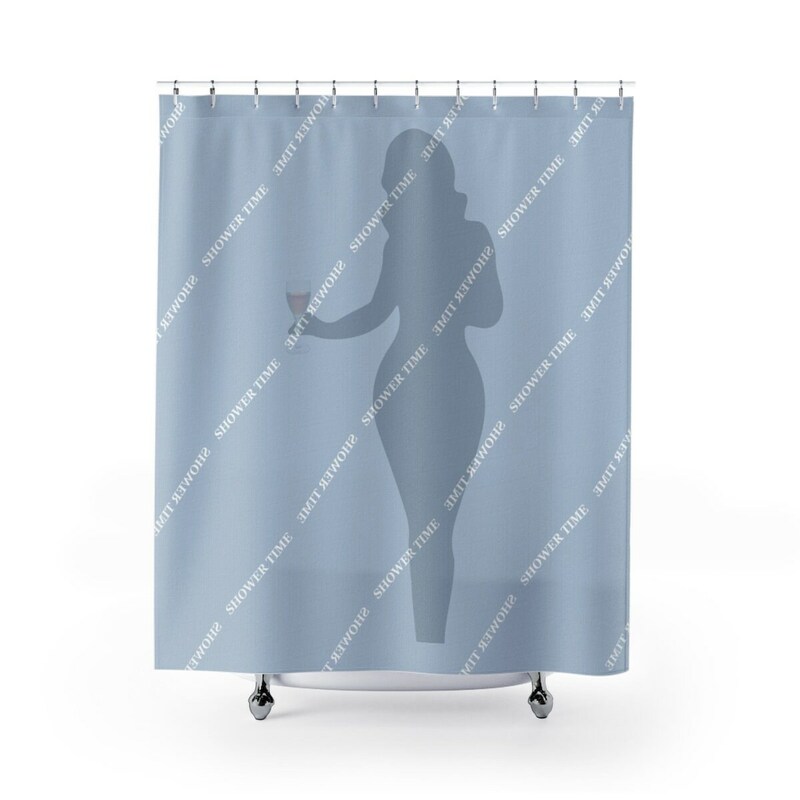 Blue with woman silhouette..: 100% Polyester. : One side print. : Hooks not included.